Looking for a way to give back to your community? 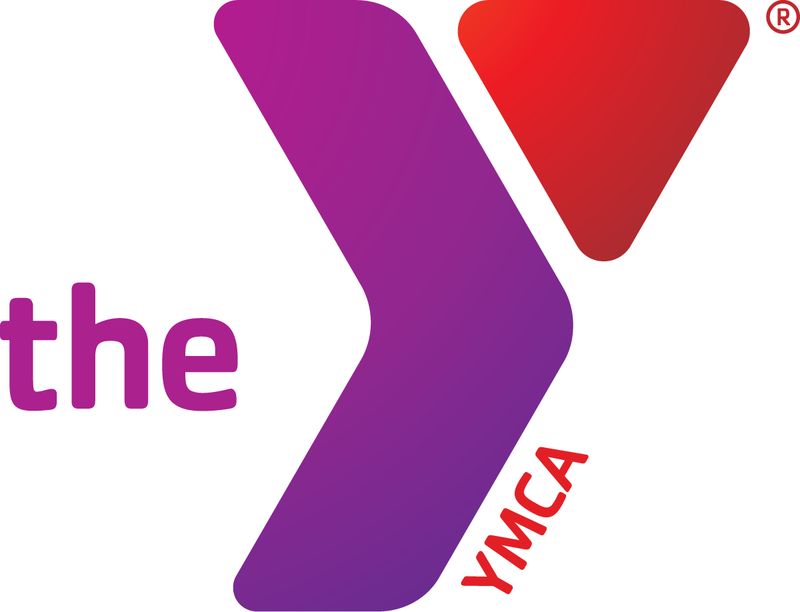 Participate in the programs at Owensboro YMCA. We have plenty of unique opportunities and family activities you can enjoy. We aren't just another gym. We are a center for community, unity and wellbeing. By investing in our cause, you can make a difference in the world around you. You'll help adults and children throughout your community gain access to new opportunities. When you donate, you're not just donating to a fitness center. You're donating to your neighbors. Call 270-926-9622 now to sign up for one of our family activities in Owensboro, KY.
Children and teenagers need structure, discipline and support in their lives. The YMCA provides that. Thanks to your support, we can keep providing youth development services to young people in the community. Our capacity to build helpful programs expands with each dollar we raise. From basketball to volunteer work, preschool to preventive care, the YMCA doesn't just strengthen bodies. It strengthens the community. Our focus on youth development, healthy living and social responsibility gives everyone the resources and support they need to feel confident and connected. Want to do your part? Fill out an application, and you'll be volunteering in no time. All volunteers are required to have a background check prior to starting. Contact us now to find out more about our youth development services in Owensboro, KY.